It’s hard to believe that Donald Trump isn’t already the President considering that he is already running the United States and it feels like he has already done more for the American economy in his 2 months as President-Elect than President Obama did in 8 years. So far Trump has had economic wins with Ford, Chrysler-Fiat, IBM, Amazon, Carrier, Lockheed Martin, and Alibaba just to name a few. In early January Trump called at General Motors over his favorite communication channel, Twitter. According to an article in the Wall Street Journal, an announcement could come as soon as Tuesday. 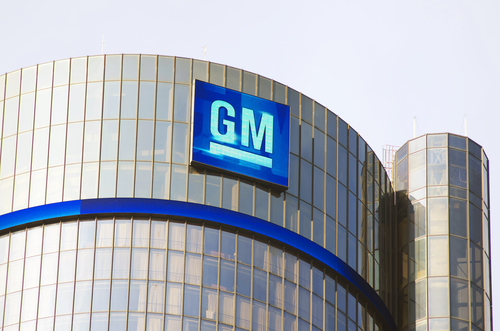 GM’s announcement could come as early as Tuesday, the people briefed on the plan said.